We're an El Sobrante real estate photography group specializing in residential and commercial photography. We currently service areas within East Bay. Explore our portfolio (above) or request a quote. we can also create a special customs photo album for our customers. 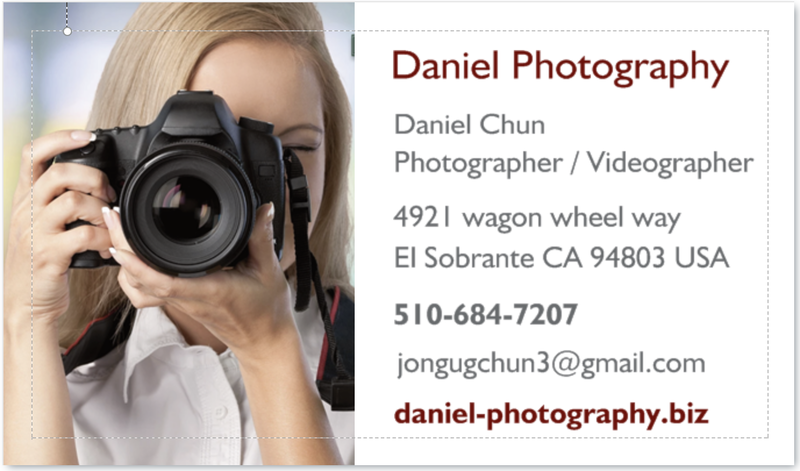 Daniel Photography is a local, full-service imaging photo and video studio based in El Sobrante, specializing in commercial, real estate property, and residential property photography. Serving Richmond, El Sobrante, Pinole, Hercules, Rodeo, El Cerrito Oakland, Berkeley area, our goal is simple: to help you sell or rent your property! We understand that photography is an important key role in marketing and selling any property. 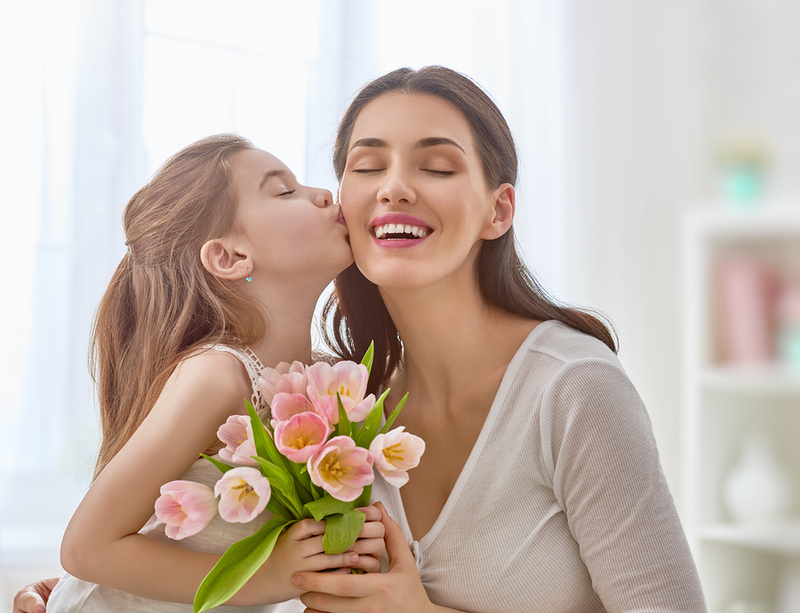 At Daniel Photography, we make sure to showcase each property to its advantage and bright side. 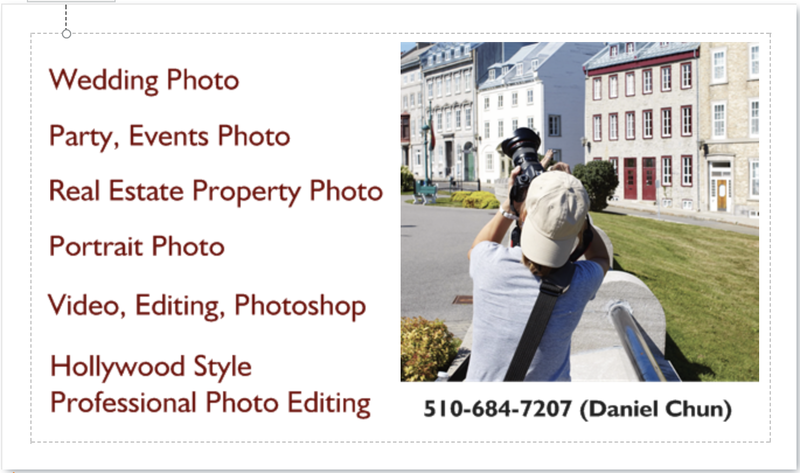 In addition to taking pictures & retouching images, Daniel-photography.biz will also work with you on specified image sizes for marketing optimization. we are always prompt, efficient and reliable. With our photographs and videos, we take care of the first step in real estate - getting clients in the door.